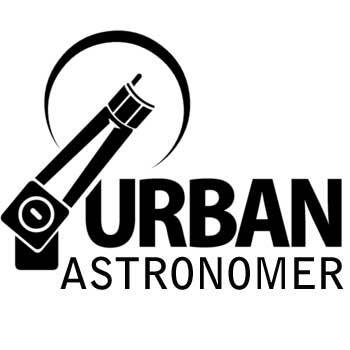 Description: Episode 10 of the Urban Astronomer Podcast features an interview with Deon Bester. Deon is an engineer, who worked on the Southern African Large Telescope for many years, designing the control systems that keep the telescope working through the night. In our conversation we cover many topics. Deon’s experience as a test engineer, working with Labview, led to him getting employed by the SALT project. We discuss the teething troubles that plagued the telescope when it was first built, and how multi-element mirrors such as used in modern big telescopes present their own engineering challenges. We chat about whether software engineers are the same as real engineers, and look to the future: Once you’ve worked on a big telescope, is it ever possible to move on to something else? Bio: Allen is an amateur astronomer, an IT professional, a podcaster, a father of five beautiful kids and a barely competent chess player. 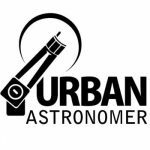 He is also the director of the Astrophotography Section of the Astronomical Society of South Africa, where he coordinates and promotes the activities of people who are far better photographers than him. Allen is an amateur astronomer, an IT professional, a podcaster, a father of five beautiful kids and a barely competent chess player. He is also the director of the Astrophotography Section of the Astronomical Society of South Africa, where he coordinates and promotes the activities of people who are far better photographers than him.